After a lifetime of repetition, brushing and flossing your teeth is the kind of thing you do without always thinking about it. Yet, how much do you know about the simple daily ritual? While keeping your smile healthy is essentially a simple task, knowing how your daily rituals and routines affect your dental health can help you ensure that you get the most out of your dental hygiene. To that end, we offer a few tips for better hygiene practices, along with reasons why improving your hygiene is so important. You know that sticky substance that you can sometimes feel when you run your tongue over your teeth? It’s called dental plaque, and it’s more than just uncomfortable; when left untreated, dental plaque becomes the source of destructive dental issues, particularly gum disease. As uncomfortable as plaque feels, you might be more uncomfortable to learn what it’s made of. On average, a healthy human mouth contains over 600 different kinds of bacteria. As these microbes multiply and gather in groups, they form a sticky biofilm, better known as plaque, to protect them from your mouth’s defenses and cling to your teeth and gums. 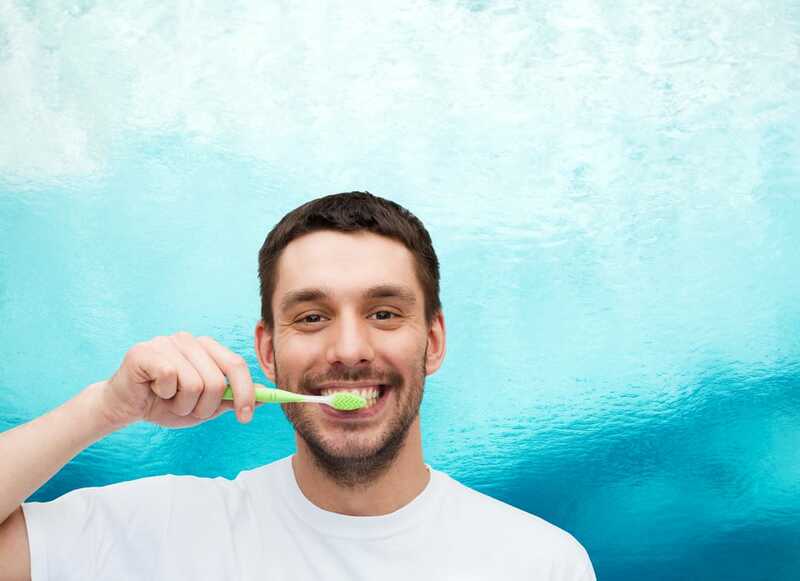 Brushing your teeth at least twice a day helps control plaque buildup on their surfaces, and flossing is essential to removing it from between your teeth and along your gum line. Nevertheless, no one’s perfect, and you’re bound to miss a spot once in a while. After about 48 hours, leftover plaque calcifies, or hardens, into tartar, at which point your toothbrush is no longer powerful enough to remove it. At that point, oral bacteria can only be removed with professional cleaning from your dentist or oral health specialist. With a consistently good hygiene schedule and professional oral health care from an expert, you have a much better chance of keeping your smile healthy for life. To learn more, schedule a consultation with Dr. Kania by calling her periodontal office in Encinitas/San Diego, CA, at (760) 642-0711.